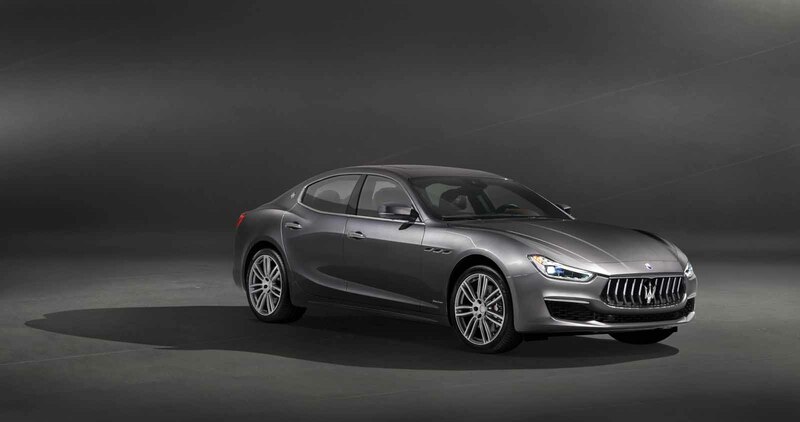 The next year’s Ghibli GranLusso from Maserati has been revealed before the presentationat the Chengdu Motor Show held in China. Even though the next year’s Ghibli is not a fully updated version, it boasts a re-styled bumper at the front and an updated fascia at the rear. With these tweaks the high-end sedan receives a refreshed look. They also increase aerodynamic efficiency, according to the automaker. The vehicle features full LED headlamps with glare free matrix high-beams. Besides these cosmetic changes, the automaker gave the unit new advanced driver-assistance set-ups. Maserati should enter the world of autonomous driving. The model under consideration was also upgraded for this model year. It got a restyled dashboard layout. The next year’s Ghibli will be presented in China.